A stalker determined to own her. Lady Isabella Winton waited four years to marry her fiancé, but each year Lord Alexander Fitzroy, Earl of Standford, a serving officer and reformed rake, finds an excuse to delay the nuptials. This time, with the marriage set for the next month, he tells her he received an urgent message from his Colonel. He is needed in Belgium almost immediately. He warns her it may be dangerous for her to accompany him. Isabella realizes he is bluffing, things would not change so suddenly. Brussels is the centre of a social whirl with riding, the theatre, and lavish balls. Fearing Alex may have returned to his rakish ways and already installed a mistress, she insists on travelling with him. Will he agree? Isabella is unaware Lord Everard Ladness, heir to a dukedom, is obsessed with her and will go to any lengths to possess her. I'm not sure where the negatives reviews came from for this book. One of the first things I loved about this book was that the author used language that fit the time period. I also loved that she wrote descriptions that allow you to become fully immersed in the story. In other words, Katy Walters knows how to show readers what's going on, rather than just telling them. I love that Isabella is such a strong character that isn't going to sit back and be forced to do things she doesn't want to do. 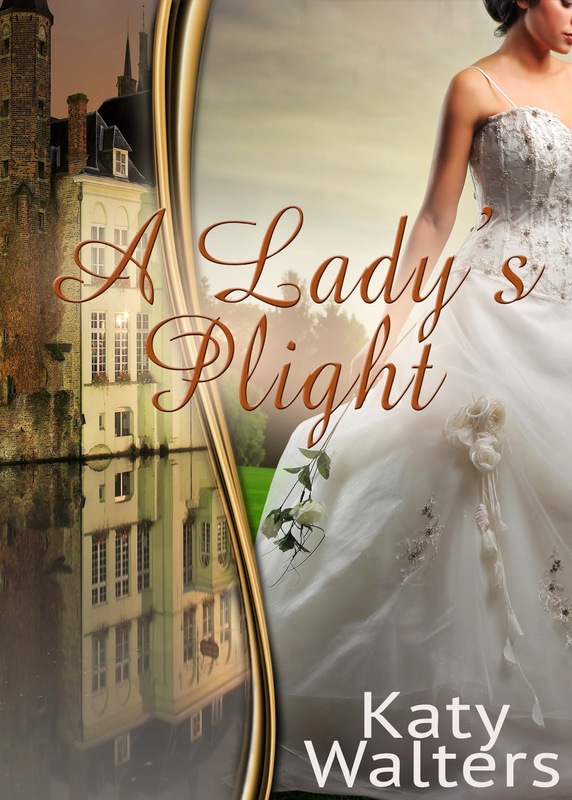 If you enjoy regency romance, you're going to enjoy this book. Thank you I so appreciated this.